The wonders of Linen paper. 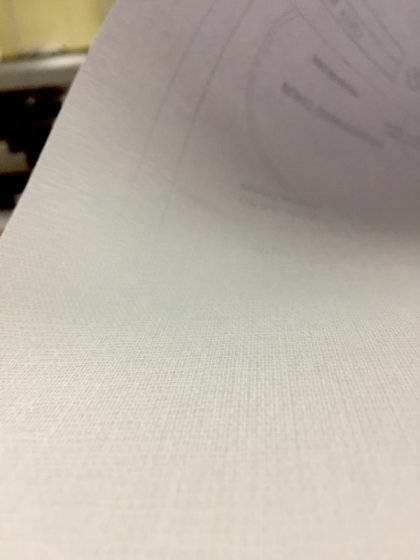 Print your tender submission drawings on the premium high quality linen paper stock, in Kuala Lumpur and Petaling Jaya. 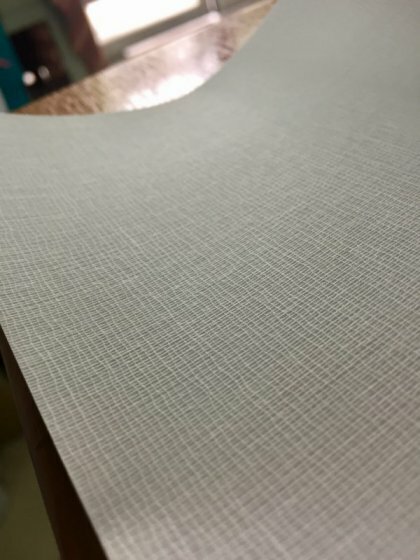 The wonders of Linen paper. Print your tender submission drawings on the premium high quality linen paper stock.